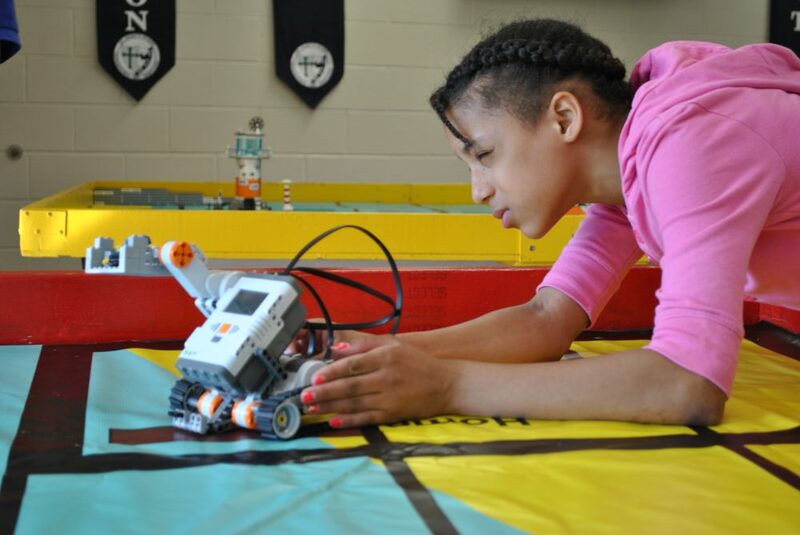 As District 622 prepares students for future careers, it is working to expand the science, technology, engineering and math programming, otherwise called STEM. At North and Tartan high schools, students can learn through the fabrication lab or “fab lab” located at each site. Fab labs are designed to allow participants to explore their interests in a variety of fields including graphic design, art, business, computer-assisted design, physical and natural sciences, mathematics and engineering. Through a variety of courses, students can learn to use commercially available technologies such as milling machines, computer numerical control plasma cutters, 3-D printers, engraving/embossing machines and other rapid prototyping technologies to conceptualize, design and fabricate ideas. Digital fabrication classes are available to students in grades nine through 12.